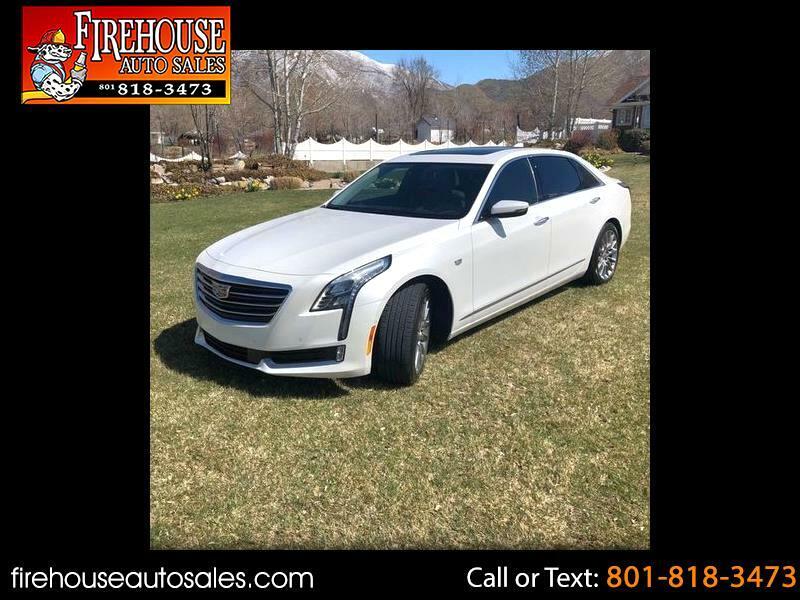 2017 Cadillac CT6 AWD 3.0L Twin Turbo White Diamond With Light Gray Leather Interior. 1-Owner Clean Title And CARFAX!!! Always serviced at the dealership Always Garaged! Loaded with every option except rear entertainment. 360 degree camera full, panoramic sunroof, 19” Alloy Wheels, Power Heated And Cooled Front seats, Heated Rear seats, Surround Vision, Surround Vision Recorder, Blind spit alert, rear crops traffic alert, Forward collision alert, Pedestrian Detection, Adaptive Cruise Control, Enhanced Night Vision. Drivers Assist Package! This car is as close to showroom condition as you can find, no accidents and no repaint or touch ups anywhere!! Full clear bra!! Tinted Glass over the factory tint!! Runs and drives like new!!! All keys, books and original sticker with the car. Only Adult driven! Never raced or rallied!! Please Call to test drive!! This is the Owners Car and is located in Mapleton.